Check out what's new in ARK Update 262.16 on PC. The ARK update 262.16 will soon roll out to PC users. The new ARK Survival Evolved update 262.16 includes fixes and improvements to the game. This update has reduced the chance of Wild Eels and Wild Eels aggro range by 33%. The update has also fixed PvE (Players Vs Environment) ORP (Offline Raid Protection) performance stall. Recently, developers released big ARK update 262 for PC users. Check out full changelog below which also includes changes from update 262.12. 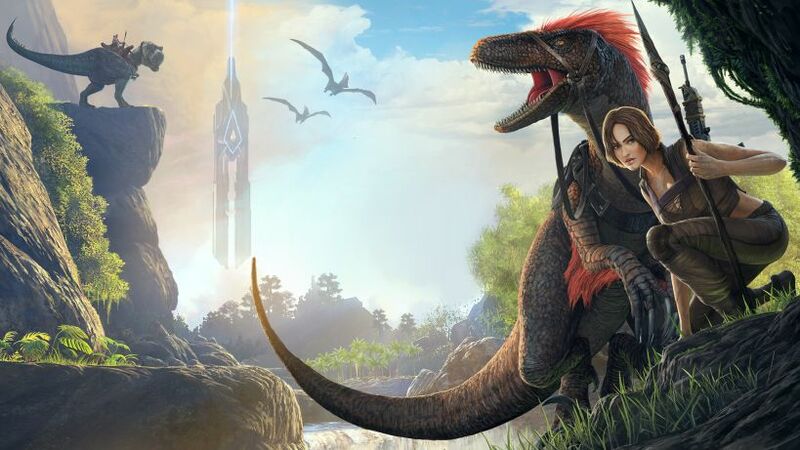 ARK Survival Evolved players on PS4 are still waiting for the latest update. According to the developers, they will finalize the Xbox build, then port it to PlayStation 4. For players on PC, ARK update 262.16 will be available for download soon.